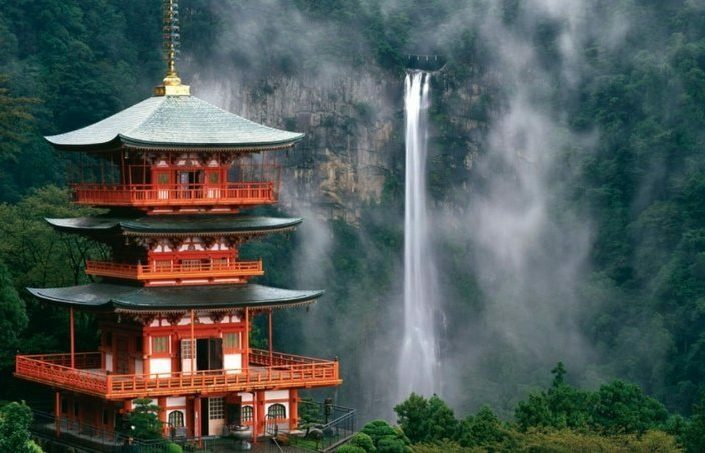 A journey to the land of gods, discover the heart of the Japanese spiritual world. 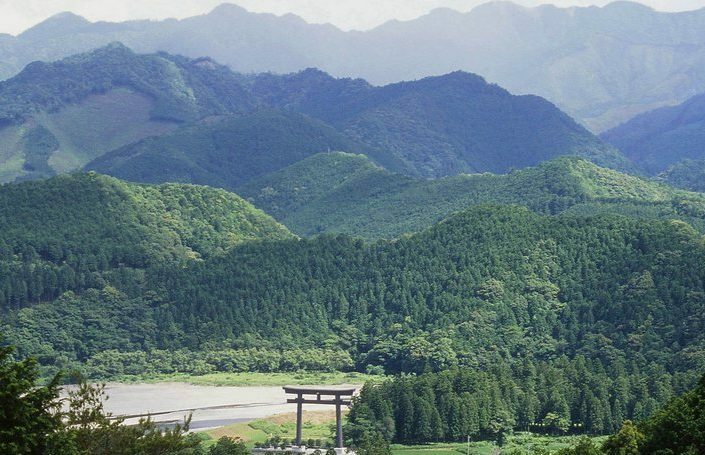 The Kii Peninsula is located south of Kyoto and Osaka. 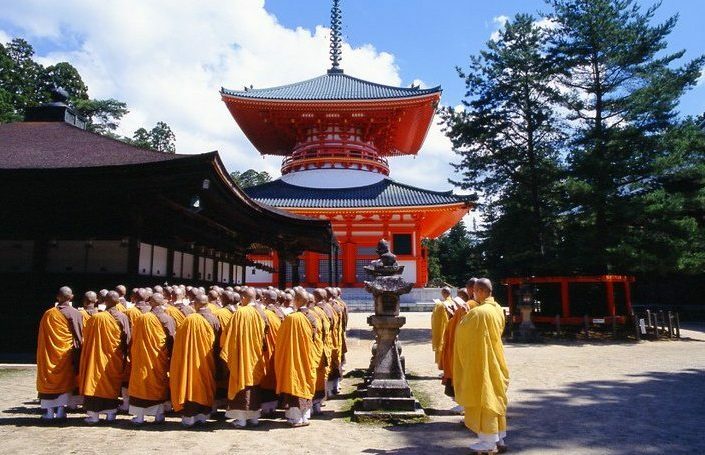 Including Mount Koya, the area is a sacred land and place of faith for many Japanese. 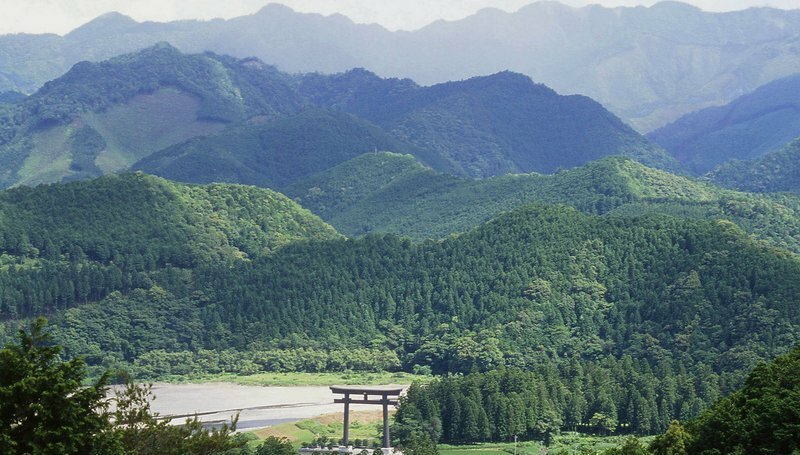 A network of ancient pilgrimage routes called Kumano Kodo crisscross the sacred Kii Mountains. 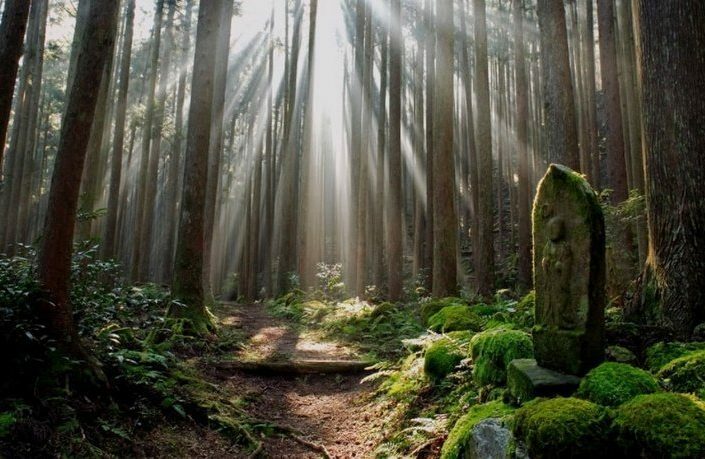 The routes are sister to The Camino De Santiago and a registered UNESCO world heritage site. 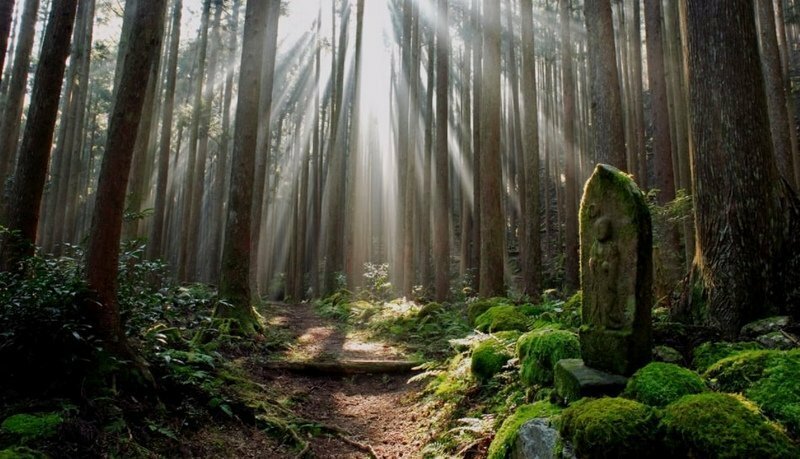 This is one of Japan’s unique, mysterious and truly special lands which still continues to evoke a strong magic and charm. 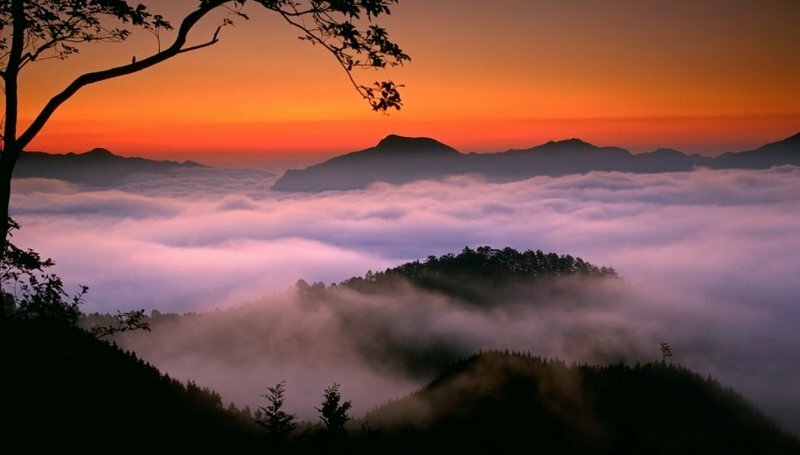 The landscape of the Kumano is rich in beauty due to the changes of the four distinct seasons. 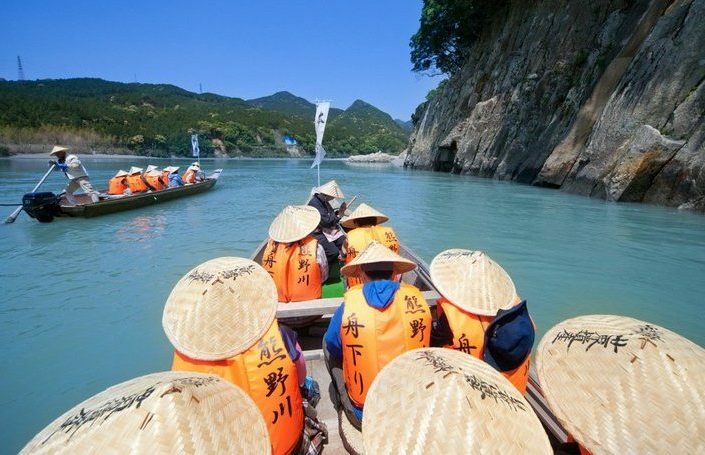 With imposing mountains, crystal-clear waters and countless hot springs, the ancient pilgrims that walked this path would surely have believed they had beheld a paradise on earth. 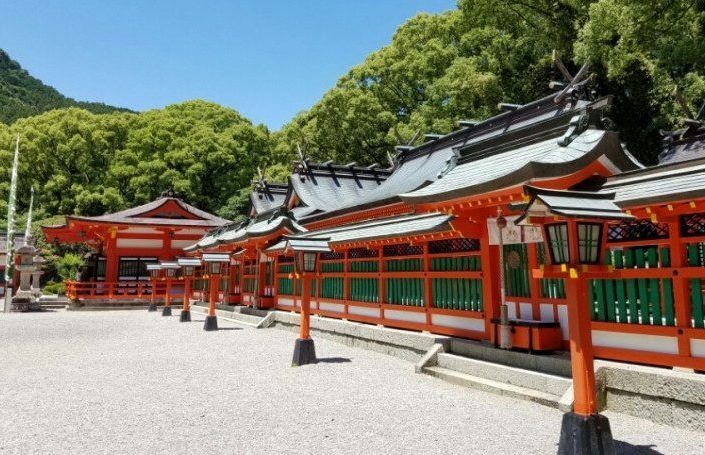 On a special journey to Japan, this is a chance to escape the whir of the city and immerse oneself in the land of Gods, a place where the unchanged Japanese animism faith is deeply rooted. 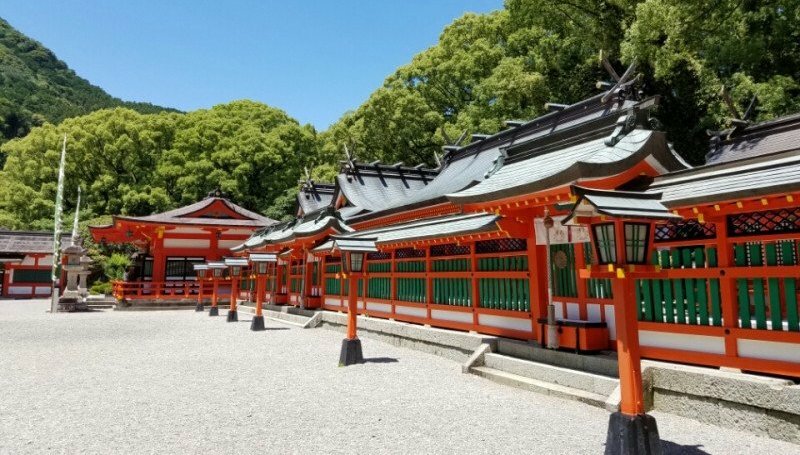 Tranquil and relaxing, this journey uses the Kumano Sanzan (the three grand shrines) as a centre point, where three gods providing salvation from past, present and future are enshrined. 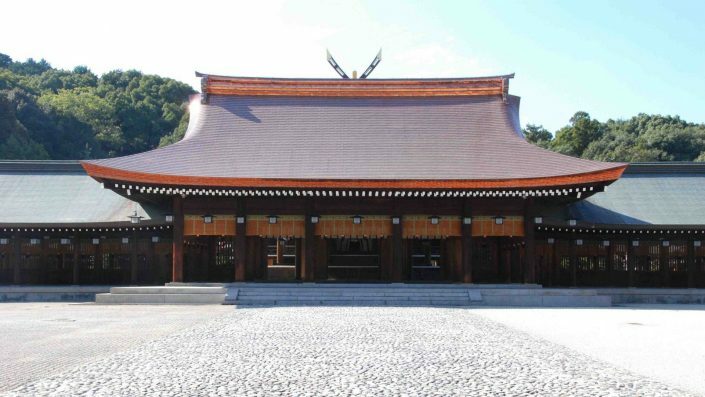 Engage all the senses and absorb the essence of a spiritual culture that sustains the roots of Japan. 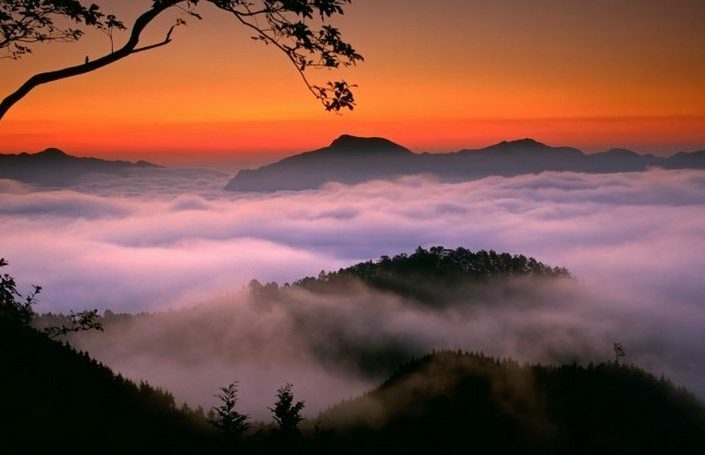 A truly unforgettable experience exploring historical illusions and fantasies. 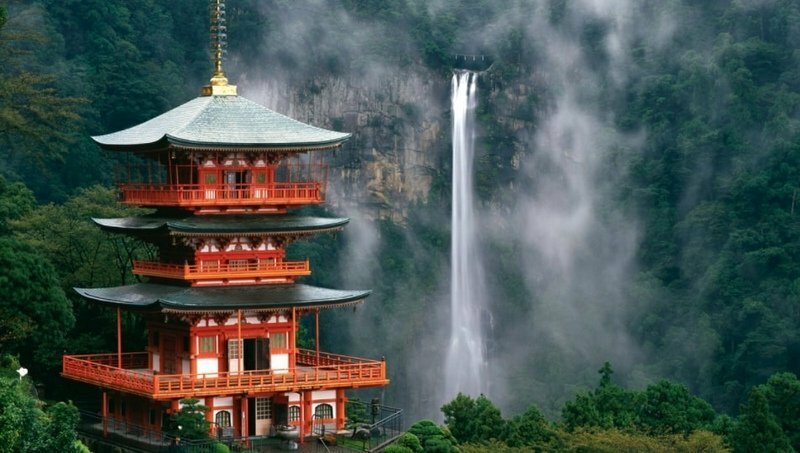 Discover the birth place of Japanese spirituality in depth. 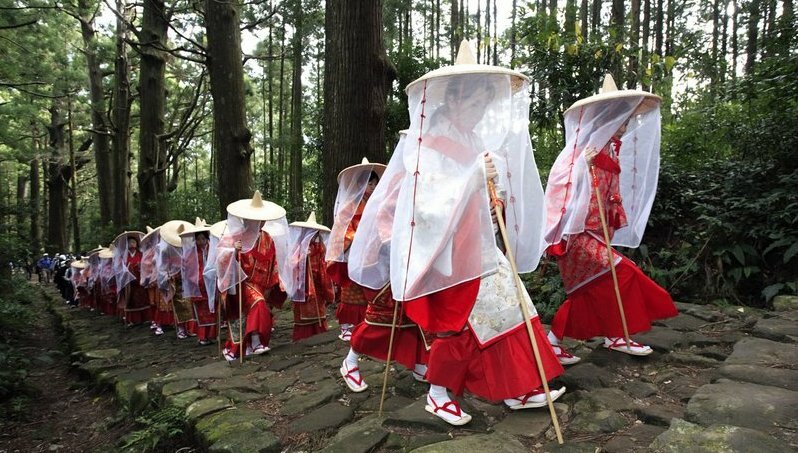 From Koya-san to the three grand Shrines of Kumano, guests will not miss any highlights. 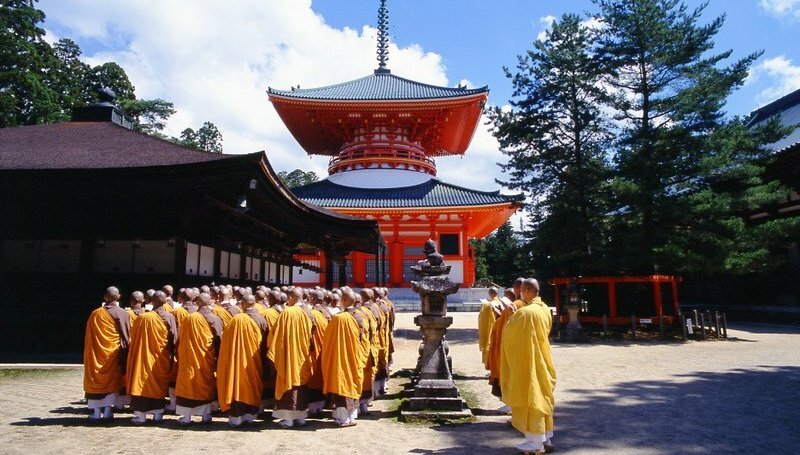 Temple-stay experience including a shojin vegetarian dinner and an esoteric Buddhist goma fire ceremony and sutra chanting. 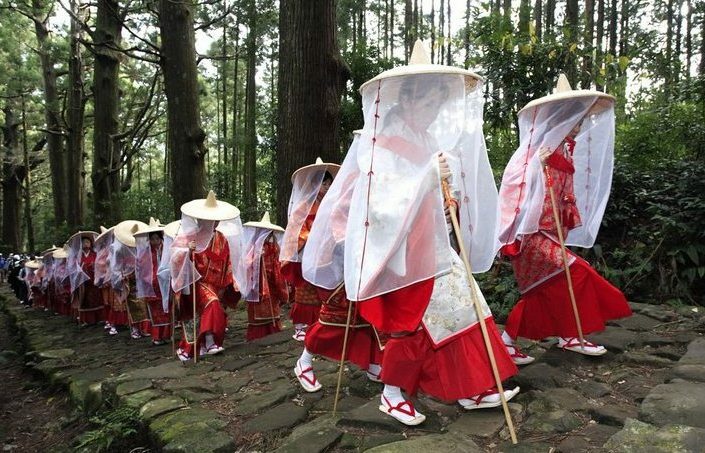 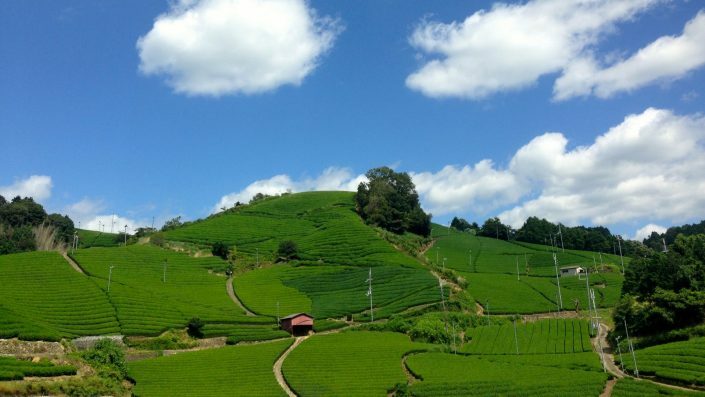 Hike on UNESCO world heritage site Kumano-kodo trail with a private guide. 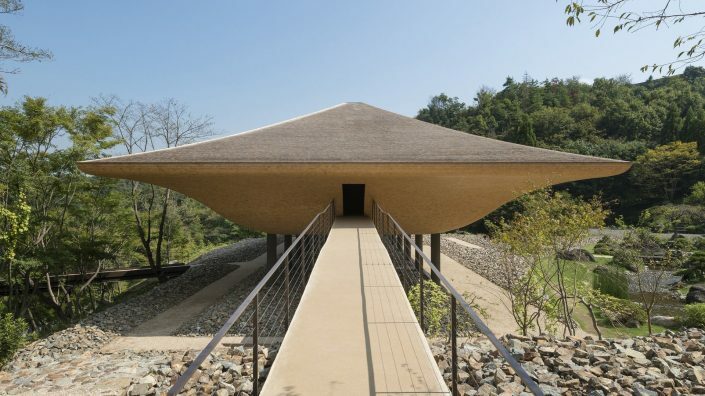 Relax in a renowned mountain hot spring. 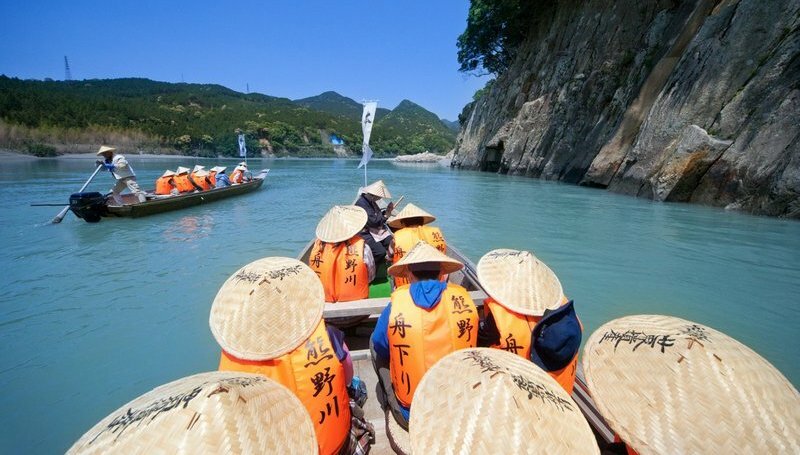 Immerse yourself in he breathtaking nature of the region while riding on a boat down the Kumano River.